Cascella & Sons Construction Corp. was founded in 1987 by the late Francesco Cascella who migrated to the United States from Naples, Italy in the early 70’s. Franco had brought along a dream and vision with him that many others shared when coming to this country. He wanted to build a business that would not only provide for his family but give his two sons Ciro & Sal a foundation to build off of. He believed that if he treated people with respect and honesty in business, he would eventually build a platform for the business to succeed. He strived to provide his customers with the highest quality workmanship on every project and focused on exceeding customer expectations every step of the way. his oldest son Ciro joined the business and worked alongside him while he was attending college and once he graduated in 1997 he joined the business full-time as the Vice President. In 1999 his youngest son Salvatore joined the business full-time as well. With both of his sons now working with him, Franco was happier than ever and his dream was coming to realization. Unfortunately, he didn’t have the opportunity to enjoy it for long as he suffered a heart attack in April of 2000 and passed away at the very young age of 53. Heartbroken and saddened by the loss of their dad, both sons had a decision to make regarding the business that their dad had built and whether or not to keep going. Collectively they decided to carry on with the legacy of their dad and keep the company’s doors open thereby building off of the foundation that he had created. has grown considerably since Franco’s untimely passing in 2000. 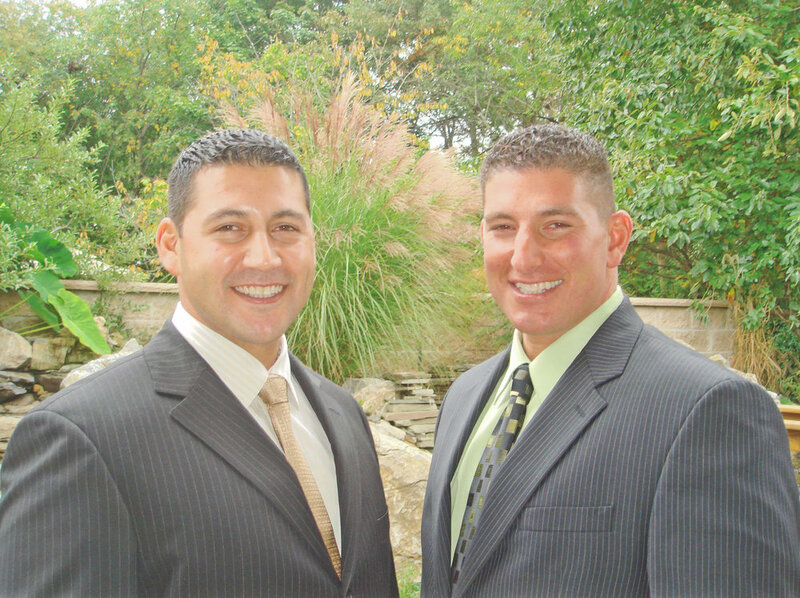 Over the years, his two sons Ciro & Sal managed to grow the family business that their dad had created by fostering the same ideals and values that their dad instilled in them when they were younger. The company now carries 5 employees and an array of the best trade contractors for every phase of home & building renovation from Electricians to Plumbers, Framers, Painters, Finish Carpenters, Siding & Roofing Specialists, Masons, Asphalt Paving Crews, Site Developers, Septic System Installers, Solar System Installers, Landscape Designers, Architects & Engineers, Irrigation Specialists, Plan Expeditors, & many more. All of our sub-contractors have worked with our company for many years and are dedicated to delivering the same high-quality workmanship standard that Cascella & Sons has come to be known for by its clients. They also are all required to carry the appropriate General Liability & Workmen’s Compensation Insurance so you can be assured that every one of our workers or affiliates are properly insured when entering and working on your property or within the premises.